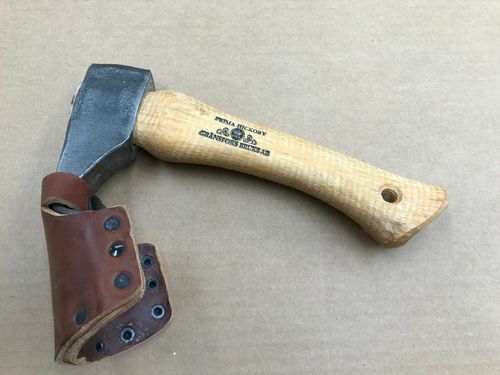 Gransfors Bruks makes some of the most respected and desirable axes and adzes on the market. 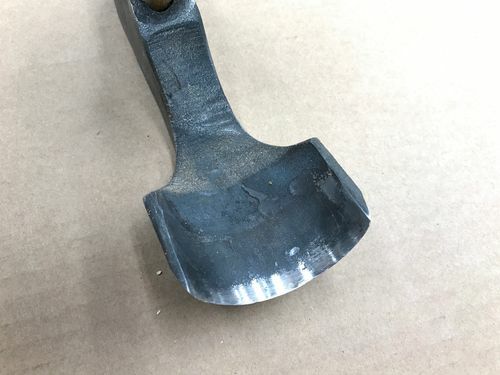 This Transfers Bruks Hand Gutter Adze is a compact forged adze with a drooped head and is equipped with an angled handle for maximum effectiveness with a flick of the wrist. 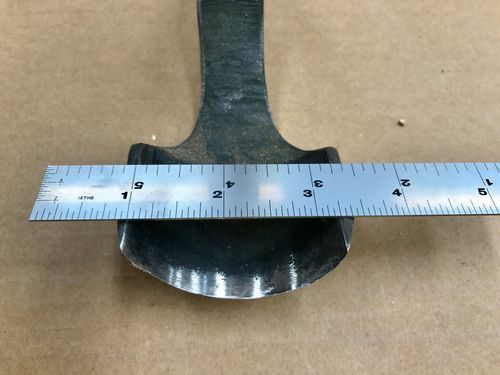 The 2 inch blade is deeply swept for fast, clean stock removal. 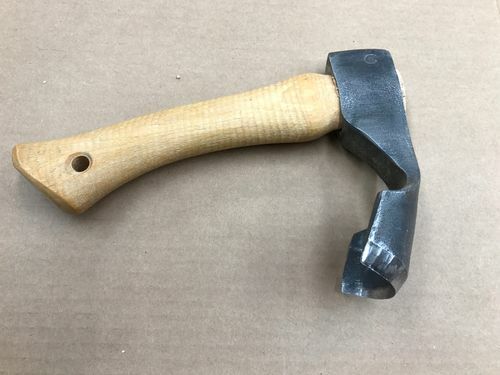 This tool excels at rough out seats for Windsor chairs and roughing out dough bowels. This is a very rare item in that it is no longer being made (I think). 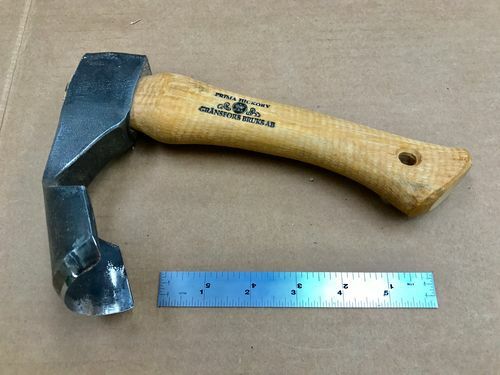 This item is in excellent condition…sharp and ready to work! The heavy leather case provides excellent blade protection. 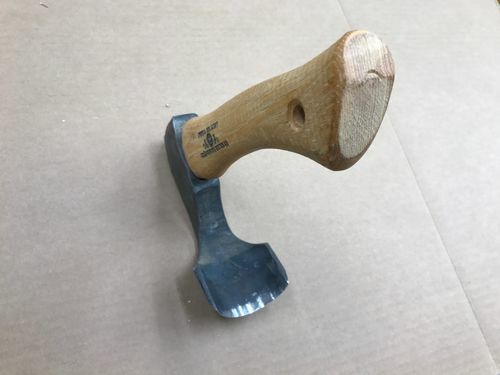 I offer this adze for sale for $100 plus $14 shipping. I’ll take it if you’ll cover the shipping. PM me with your preferred payment method. I will take your offer. I prefer PayPal but will also wait until I have a check from you.